Quarterly EPIC ower's class. 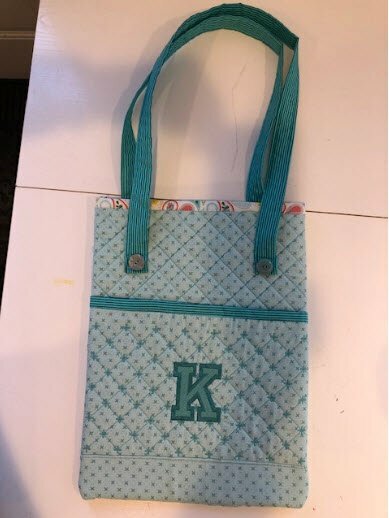 If you purchased your HV Designer EPIC from The Yankee Quilter - join us in making an bag just for your laptop! Learn sewing with bosal foam, and yarn couching by sewing and by embroidering.